On the last day of the year, Farmer Jason and our farmer/accountant Jeremy count up all the egg deliveries we did over the past 12 months. Then we plant a tree for each one. It’s a tip of the beak (so to speak) to our carbon footprint, even as we strive to have some of the lowest food miles out there. We should say, we don’t plant the trees ourselves — rather we work with the The Nature Conservancy . 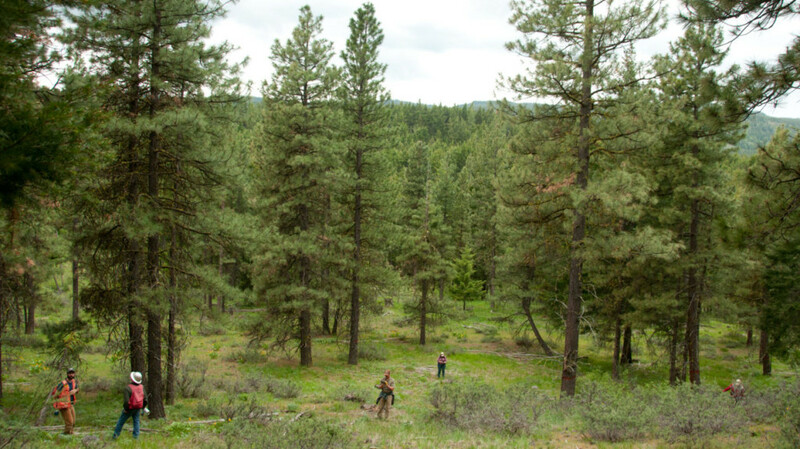 They put the needed saplings on public lands. 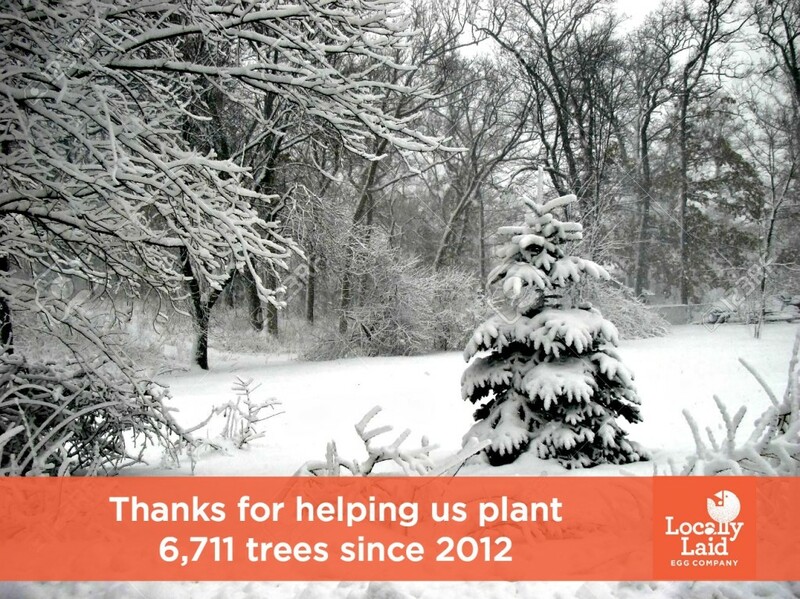 S o after all the bean counting, we came up with 1,428 — thank you for your part in choosing Locally Laid Egg Company and helping us balance our planet with more trees. And that makes for one happy chicken.